This morning, we saw one of the rumored Pixel 3 codenames pop up at AOSP, the second from the list that we first reported back in October. Over the weekend, another new Google device codename arrived that has not yet been reported, as well as a possible important spec for it. 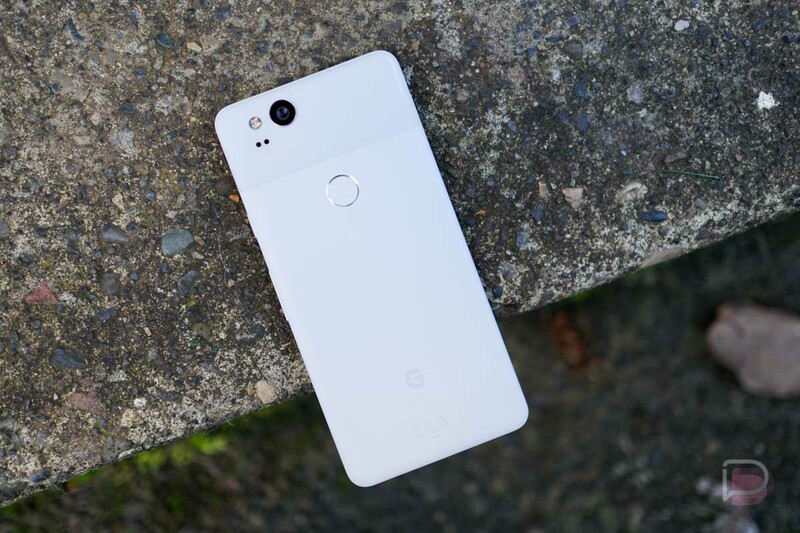 According to Roland Quandt, who is a well-established leaker, Google is working on a “mobile” device that runs Qualcomm’s new Snapdragon 710 chipset. This device is codenamed “Bonito,” which fits nicely into the aquatic animal naming architecture that Google uses for its Nexus and Pixel devices. It could be one of the rumored mid-range Pixel devices, just maybe not the one that was rumored for launch this summer. The device is supposedly scheduled for a 1st half of 2019 launch. With a Snapdragon 710 onboard, we’re looking at a device that is a small step below top-tier level phones that would run Qualcomm’s Snapdragon 845. The 710 is no slouch, though. Qualcomm says that it offers “significant performance improvements” over the Snapdragon 600 line in AI, image capturing, display support, connectivity, battery life, and overall performance. Specifically, the 710 reduces power consumption up to 40% over the Snapdragon 660 and a 20% overall uplift in performance. It would be the perfect processor for a mid-range type of device. My only question is, does “Bonito” replace “Albacore,” another codename we first reported? Both are tunas and very similar fish. Soooo, maybe?